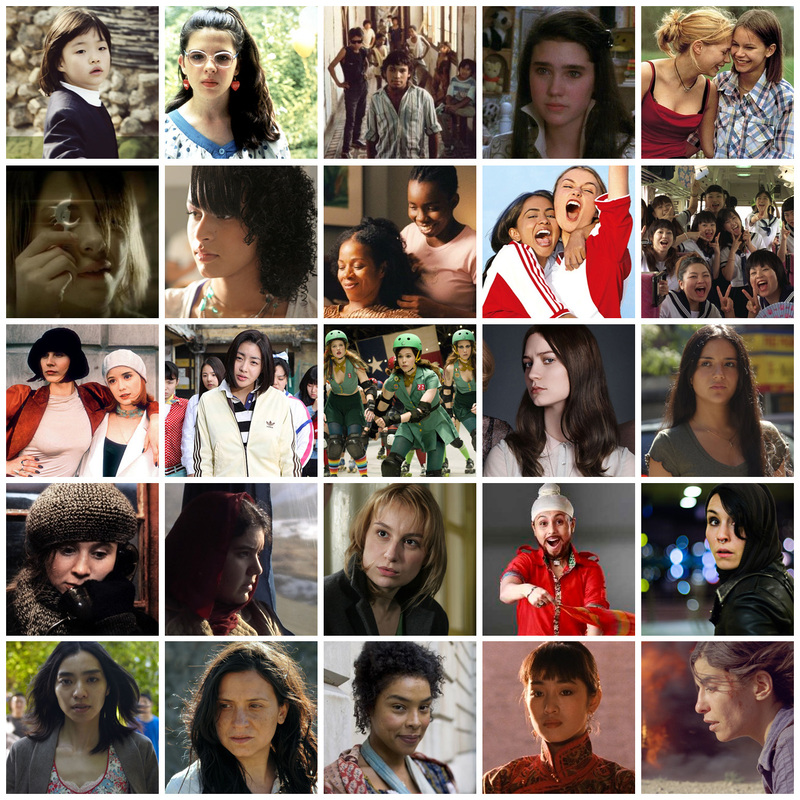 I was reading this post on Japanese Films and Women in Cinema– now, female in cinema is a big BIG subject. I’m not in the position to point out feminists or non-feminists films across the decades or countries. However, I have to admit that looking back at the films I’ve seen the past year, it feels like many (if not most of them) have a female protagonist. In general, I don’t know the reason – if there are more films about women, or if I’m watching them because I’m looking for them. What I do know is that I watched many Japanese films with female leads because I had been on the hunt for Juri Ueno and Yu Aoi projects – so that’s got to be at least 10 films led by a female, right? Of course, there’s many animated films asides from the ones I’ve mentioned above like Paprika, Princess Mononoke, Spirited Away, The Milennium Actress or Perfect Blue. And yes, there are films in my list that are not quite remarkable… and we can also point out that there aren’t many female leads of over 30 or 40 (in some way, Matsuko which chronicles her life, The Makioka Sisters, GuGu, and The Witch of the West – who knew Shirley McLaine’s daughter spoke Japanese? ), but then again… that’s a problem that seems to be common in Hollywood too. Does it happen much in Europe? Countries like France or Germany? Are there many films with female leads, or are they as hard to find?? In the end, it was good to see Meryl Streep (Doubt), Melissa Leo (Frozen River), Julie Christie (Away from Her), Laura Linney (The Savages), and to some degree Kate Winslet (The Reader) and Marion Cotillard (La Vie en Rose) getting recognition these past two years. I just got really into Japanese film about a year ago (thank you, Internet) – a few of my friends are really into J-Pop and anime, but none of them are really interested in any J-films or directors. When I went abroad to study, I met a bunch of people who were into films (duh! it was film school, after all) and we went into films all the way.